or Click HERE to book online. Chinchilla is a wonderful base to explore the far west. Enjoy a picnic at Charley’s creek riverside park, or visit the Pioneer Cemetery or the Chinchilla Historical Museum. Water skiing, fishing, swimming or bird watching can be enjoyed at the Chinchilla Weir. The Chinchilla Melon Festival is an bi-annual event in February. September sees the Grandfather Clock Camp draft, the Rotary May Day Cultural Festival, the Chinchilla Show in May and Lions Mardi Gras in May. Please contact us for special weekend room rates! 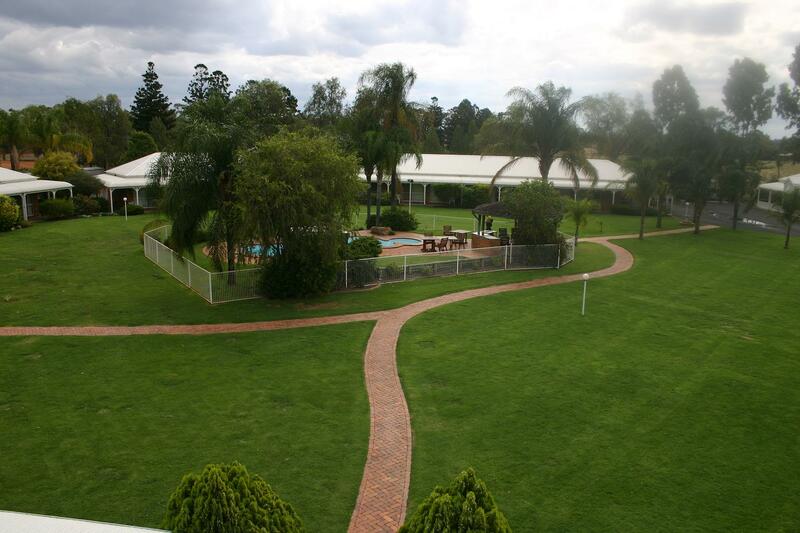 Comfortable, clean, corporate and family friendly accommodation in Chinchilla.